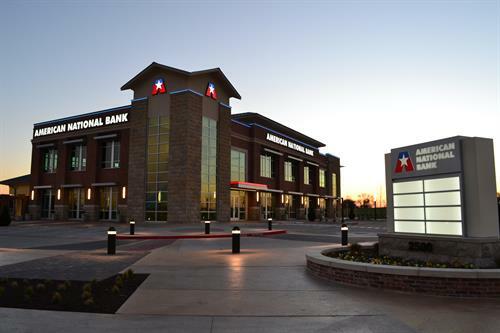 Over 143 years old, ANB is one of our State's oldest independent banks. We take pride in good customer service and building personal relationships with each of our clients. Come TELL US YOUR STORY.